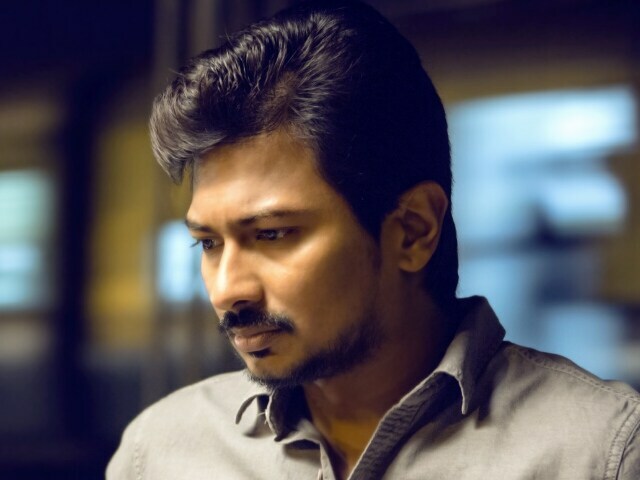 DMK leader Stalin's son and film producer and actor Udhayanidhi Stalin has recently taken part in DMK's campaign meetings and struggles. It is customary that Udhayanidhi Stalin's participation in the party's main ceremonies has been a blessing for him to keep the banners and posters. If it has grown up, Udhayanidhi is accompanied by the party's leading leaders. Udhayanidhi said some of the concerns about party affairs were Udayanidhi who would soon be active in politics. There were many supporters and opposition from the senior members of the party to the ruling party of Udhayanidhi. In the case of a recent DMK meeting in Thanjavur recently, DMK leader Karunanidhi, current leader Stalin and Udhayanidhi Stalin were present at the meeting.